This is the US FDA recognized Preventive Controls for Human Food course that satisfies the FSMA regulation that every FDA registered facility have at least one Preventive Controls Qualified Individual on site to perform or oversee the preparation of the Food Safety Plan. This is the standardized curriculum developed by the Food Safety Preventive Controls Alliance (FSPCA), which is the only curriculum currently recognized by FDA . Dr. Jedsada Tipmontian, FSPCA Lead Instructor for Preventive Controls for Human Food (PCHF) and Foreign Supplier Verification Program (FSVP), is specialized in the field of food safety and food industrial management engineering, He received Bachelor’s degree in Agro-Industry (Food Science & Technology) from Prince of Songkla University, Hat Yai campus, Thailand. He holds Master and PhD in Industrial Engineering (Doctoral Dissertation: “Risk Modelling of Agro-Industrial Supply Chains in Asian Countries”) . Dr. Jedsada Tipmontian is a practitioner for food safety and food quality assurance system in the real world. He worked in domestic and foreign Food processing companies as well as International Food Logistics Company for several years. He worked for fruit process manufacturer, frozen food factory, and third party food logistics business firm. Moreover he was a former training speaker for training courses, Nation Food Institute (NFI), Ministry of Industry, Royal Thai Government. Tipmontian’s works include integration of food safety principles and industrial systems engineering tools for solving problems in agribusiness and agro-industry, food quality risk, productivity improvement, safe food supply chain and risk management. Assoc.Prof.Dr. Pairat Sopanodora, B..S. (Food Science and Technology) Kasetsart University, M.S. (Food Technology) CFTRI, University of Mysore, India, Ph.D (Food Technology), University of New South Wales, Australia., Former Dean, Faculty of Agro-Industry, Prince of Songkla University, Thailand, She is training instructor in Food Safety Management Systems (GMP/HACCP, BRC, ISO 22000). Assoc.Prof.Dr. Pairat Sopanodora is well know food safety expert in Thailand. Under the Preventive Controls for Human Food rule, the responsibilities of a “preventive controls qualified individual (PCQI)” include to oversee or perform 1) preparation of the Food Safety Plan, 2) validation of the preventive controls, 3) records review, 4) reanalysis of the Food Safety Plan, and other activities as appropriate to the food. The new United States United Stated Food Drug and Administration (USFDA) Food Safety Modernization Act (FSMA) aims to ensure the safety of the US food supply by shifting the focus from responding to contamination to preventing it. The FSMA applies to both domestic as well as imported food. The USFDA has issued seven foundation rules under FSMA – Produce Safety, Preventive Controls for Human Food, Preventive Controls for Animal Food, Foreign Supplier Verification Program (FSVP) for Importers of Food for Humans and Animals, Accredited Third-Party Certification Sanitary Transportation of Human and Animal Food, and Intentional Adulteration for Human Food. This course developed by FSPCA is the “standardized curriculum” recognized by USFDA. 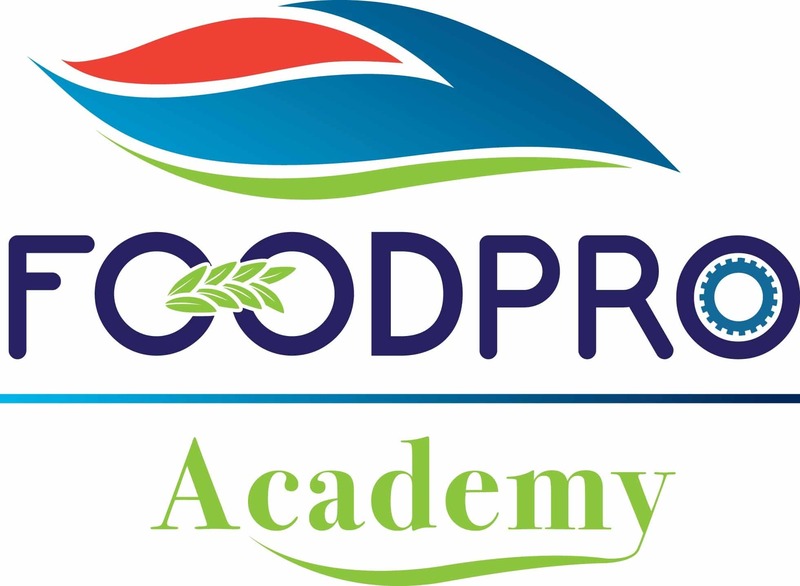 An important FSMA requirement is for every processing facility to have a trained resource person or “Preventive Controls Qualified Individual (PCQI)”, who has completed a USFDA recognized curriculum course such as the one developed by the Food Safety Preventive Controls Alliance (FSPCA), that is recognized by the USFDA. This person will oversee the implementation of the facility’s food safety plan and other key tasks. Under the Preventive Controls for Human Food (PCHF) regulation, the responsibilities of a PCQI include to perform and/or oversee 1) preparation of the Food Safety Plan, 2) validation of the preventive controls, 3) records review and 4) reanalysis of the Food Safety Plan, and other activities as appropriate to the food. This 1-day course utilizes the standardized curriculum developed by the Food Safety Preventive Controls Alliance (FSPCA), which is the only curriculum currently recognized by FDA and it is conducted by FSPCA Lead Instructor, Dr. Jedsada Tipmontian, B.S. (Agro-Industry-Food Sc. & Tech), M.Eng (Industrial Engineering) Ph.D (Industrial Engineering) along with Instructor team member from Food Science and Management Program, Department of Agro-Industry Technology and Management, King Mongkut’s University of Technology North Bangkok, Dr.Ketinun Kittipongpittaya, Ph.D (Food Science) University of Massachusetts, Amherst, USA , and another instructor team member, Former Dean, Faculty of Agro-Industry, Prince of Songkla University, Thailand, Assoc.Prof.Dr. Pairat Sopanodora, Ph.D (Food Technology), University of New South Wales. At the completion of this training, participants will have the foundation knowledge to develop, implement and maintain ghe Food Safety Plan required by the FDA under the new FSMA rule. If you are interested to register for this course, please fill the form below, do not worry you are not required to make payment at this step. Food Professional Company Co., Ltd.